A surprise title change on Raw as Dolph beats Seth. Ronda continues to get better at being Ronda. Who's next for Brock-Braun would be ideal BUT love to see Drew get a chance. 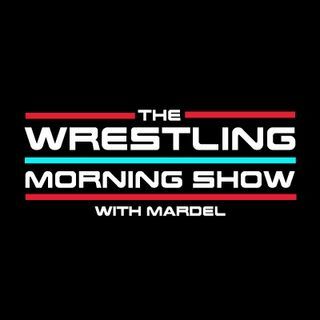 Mardel discusses Raw, his thoughts on MITB and gives an outline for Summer.